I love using Garden Flags at my home all year long. A great way to decorate for holidays and seasons. But, the elements are so harsh on cloth garden flags and frankly they become expensive replacing them every other year. It was time to figure out a DIY garden flag that lasts for 4 seasons. I realized that fabric was out when it came to making my own. I made a USA garden pallet flag and it still looks great after 2 years of being out in the harsh Florida elements. 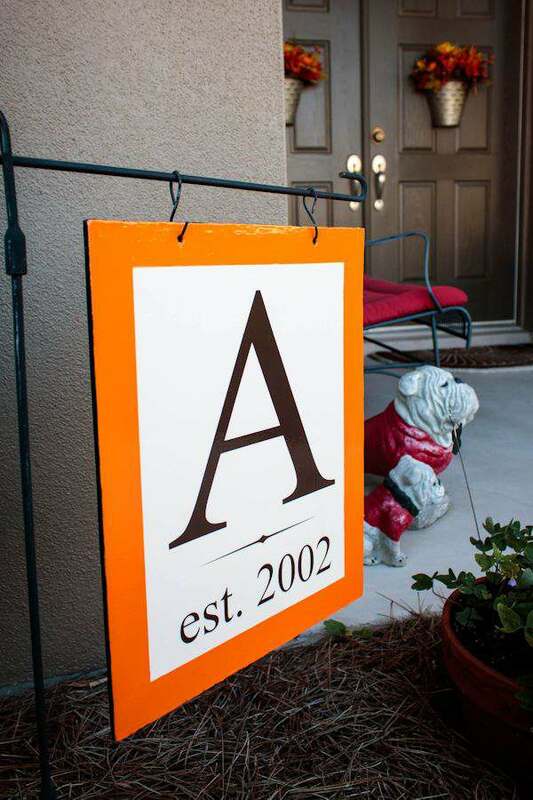 I didn’t want to go that route again and decided on using plywood for garden flags I could exchange out all year long. My inspiration for my 4 seasons of garden flags came from the one we hung out most of the year. It was only a year old but, you can see how it fades and just looks bad. 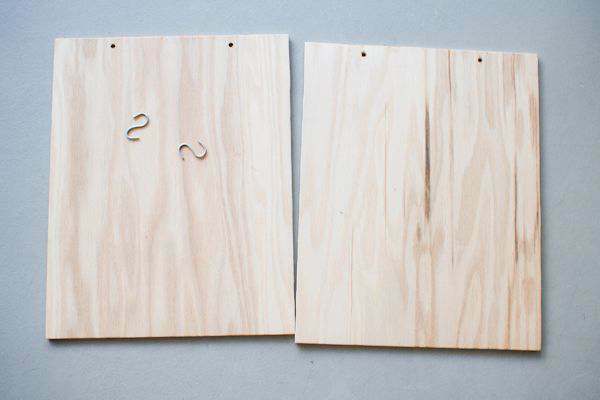 Mr. G cut 2 – 12″ x 15″ pieces out of the plywood and then drilled two holes at the top. 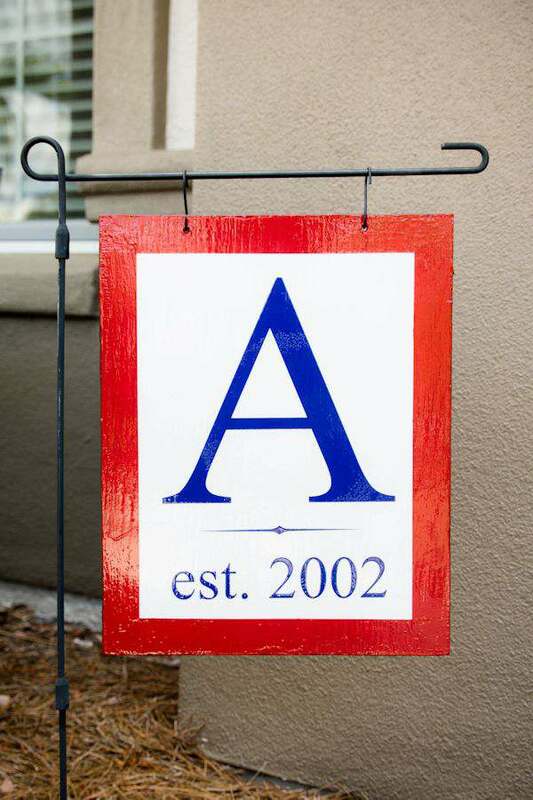 The size of your garden flag will depend on the width of your garden flag pole. You will also need 2 – S hooks to hold it to the pole. I only need 2 pieces of wood, because I will use both sides of the board. Two boards for 4 flags. 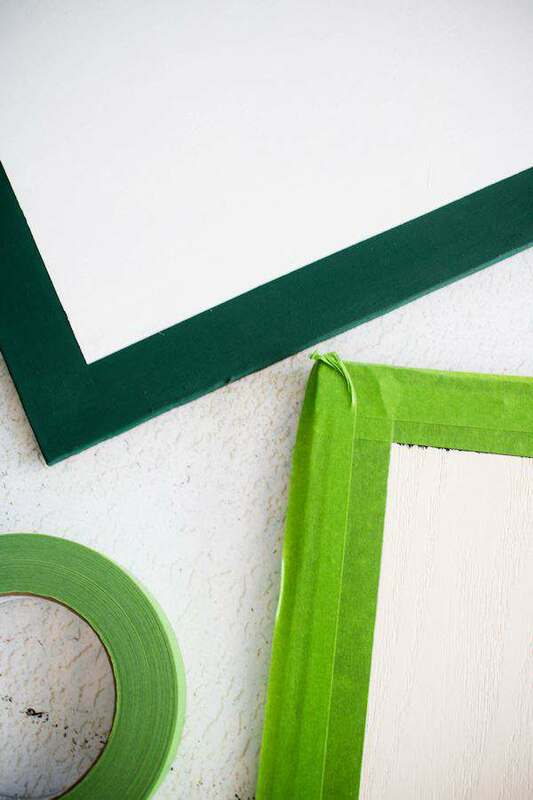 We used the Frog tape to make an 1.25″ border in 4 colors and then painted inside the border either white or cream. We decided the colors would be black and cream for winter and spring, red, white and blue for summer, orange and brown for fall and green and red for Christmas. While the paint was drying for a few days, I then made a monogram the size of the area inside the borders using my cutting machine. 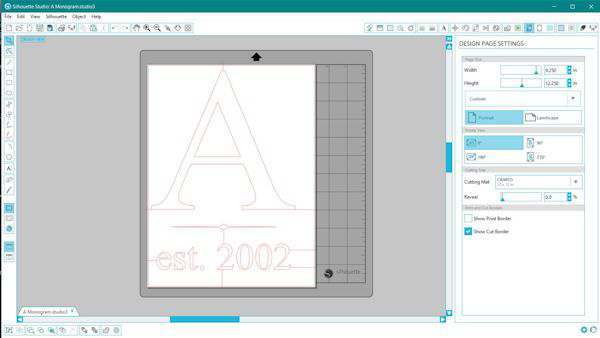 I just wanted a simple monogram and the year we got married. I cut out the monogram for each season color and then transferred them on to each corresponding side of the painted plywood. Here is a great tutorial on how to transfer permanent vinyl to a hard surface. Hubby then sprayed each board with several coats of the clear lacquer. Don’t forget to spray the edges and the holes. They all turned out so nicely! I put this one out at the start of summer and took it down the end of August and there was no fading or damage at all to it. The other side of this flag is the green, white and red for the holiday season. Hubby also painted the S hooks so they would be the same color as the garden pole. Here is the flag for fall and the other side of that flag is the black and cream colors for winter/spring. I love my new Wall Olive Buckets on the front doors. I am so in love with how this new flag looks with all the fall decorations. Mr. G is a huge Georgia Bulldog fan and his concrete Dawgs are starting to show their age too. Looks like I need to get the red and black paint out next. There are so many different ideas you can use to make your own garden flags. Birthdays, weddings, house numbers, favorite sports colors, etc. 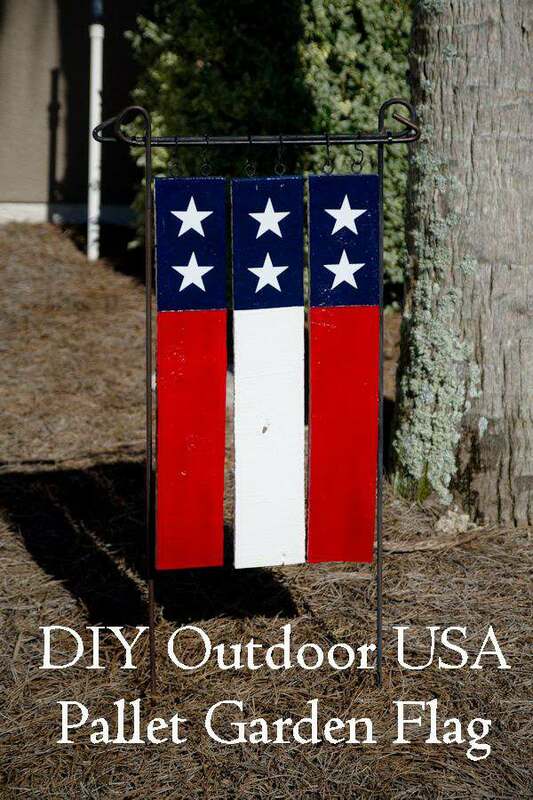 Learn how to make a Pallet USA Flag that will last too. My mom loves DYI projects and normally I wouldn’t be into them just because I am not crafty at all but I do think I could do this. Oh now this is a lovely DIY project, I wish I could be more crafty again as I would definitely look to make something like this. I love this! I might have my husband make one for us. We need something nice in the garden. I’m not really into garden flags myself, but I have a few family members that love them! I am a crafty person though, so I may have to try my hand at making them for gifts! I love doing DIY projects around the house and hadn’t always want to do a flag in my garden. Now I can label my produce in my garden with these creative flags. Those look great! Wish I had a yard to put one in! That is a super cool DIY project! No more fading problem, just nice garden decoration. I would love one of these for my front garden. I will have to get the supplies I need to make one this weekend. It is a great gift idea as well. I wish I was as creative and handy as you. i would love to use this DIY for entertaining. I absolutely love this idea! Anything I can make for the house instead of buying, I prefer. It makes it more special. A great idea! I love it. Thanks for sharing! WOW I love how these turned out! These would be great to decorate for an outdoor party. Those flags did turn out very beautiful. I love just the bright sheen and the vivid colors of them. I like how the signs turned out. They look great! When I first started reading this I instantly thought of my Mom and my sister-in-law. 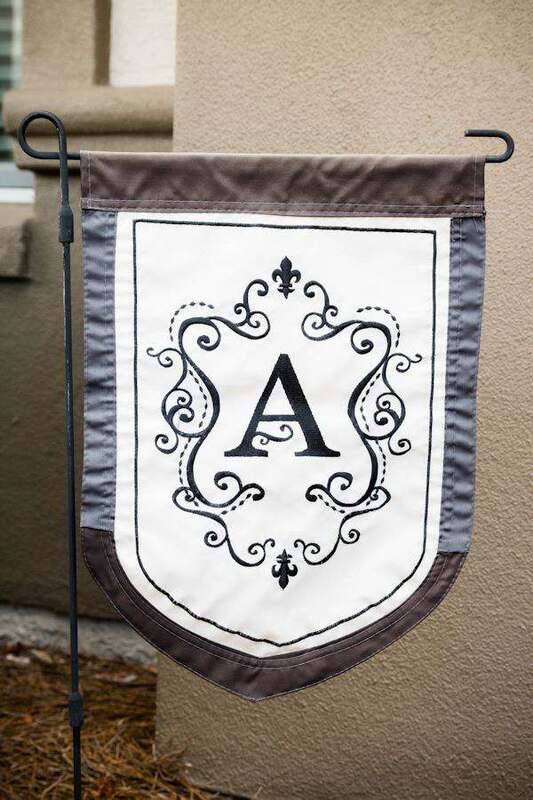 They are big into garden flags and are both capable of making something neat like this! Thank you for sharing such a neat idea. I have never used garden flags before. 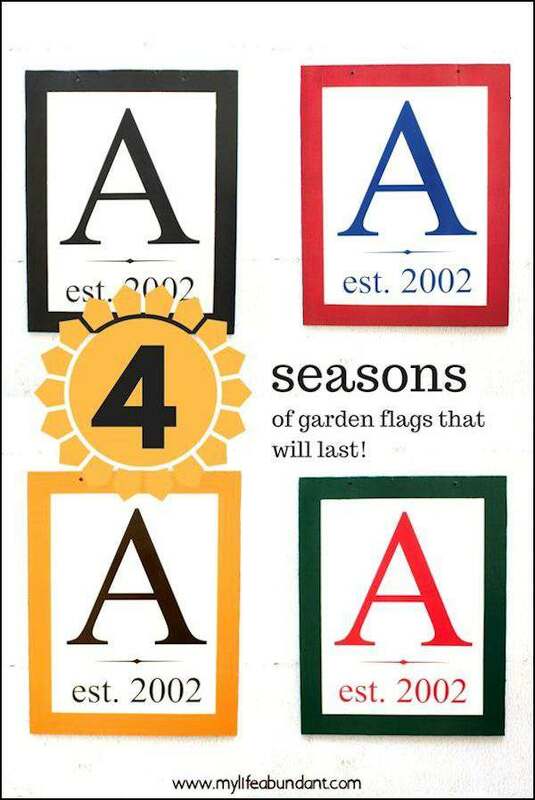 The DIY 4 seasons of garden flags I believe is a great idea for decor in the yard. I am going to have to make these for sure. They would make for great gift ideas too. Thanks for sharing the instructions. 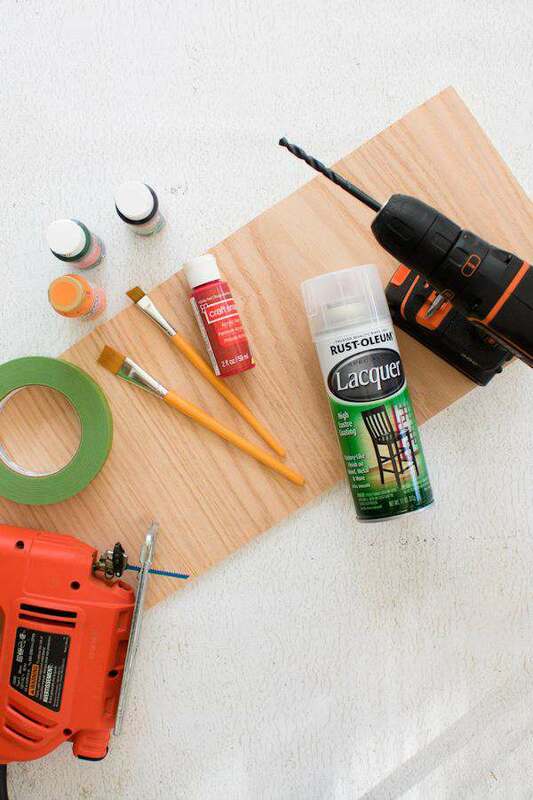 DIY projects are so much fun and they add so much zest to domestic life. Love how beautiful your garden flags turned out. The olive wall buckets look great too. What a fun DIY activity! You did such a great job! I love having a little garden flag as well! 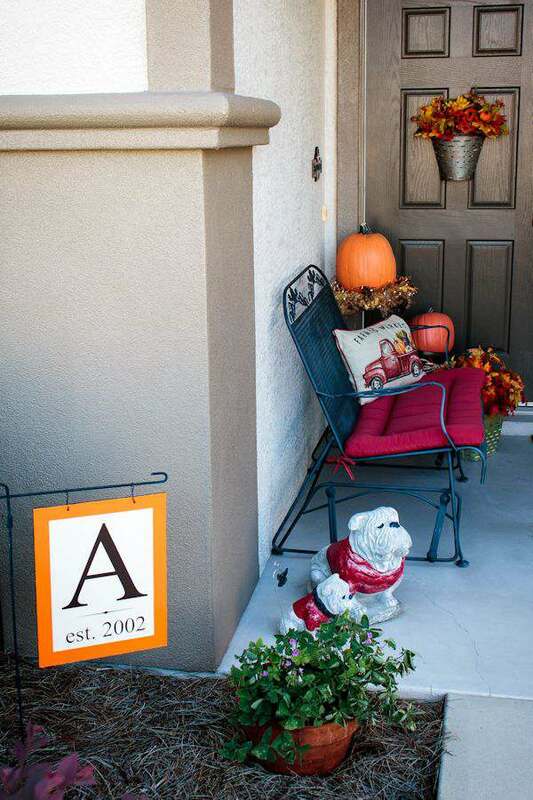 I love your idea for how to have one for each season, it’s a great DIY project! I’ll have to try them out, thanks for sharing! These garden flags turned out really nice! I like creative projects and will have to make one. I am always looking for unique ideas. Thanks! These look so bright and effective, a lovely addition to any garden, especially as you have made them yourself. This is such an amazing DIY idea for decor in the yard. And best part is you describe it so well and made it so easier to follow the idea. Wow those look great. My mother in law would love a set of wooden garden flags in our yard. Definitely something to consider. And I definitely know my kids would love to constantly swap some out over holidays. These are so great! I love having garden flags as well but they often don’t make it past the season they are meant for. I never even considered using wood – definitely a material that can take a bit more of a wear. Thanks so much for sharing! They are so adorable. I’m really in love with DIY things. I would make one to decorate my own garden. Thanks for your sharing. Great idea to use wood instead of fabric. Fabric wouldn’t survive too long with our Arizona (insane) sun! Visiting from Wonderful Wednesday party. You’ve got some nice & very practical ideas here. Not too much gardening in the desert but some day, I might have a garden again. This is so cute! Am thinking of making this with our flag design. My little sister will like it as well.